Starting on the 29th September GGAT will be running a free community workshop at the Blaenavon World Heritage Centre. 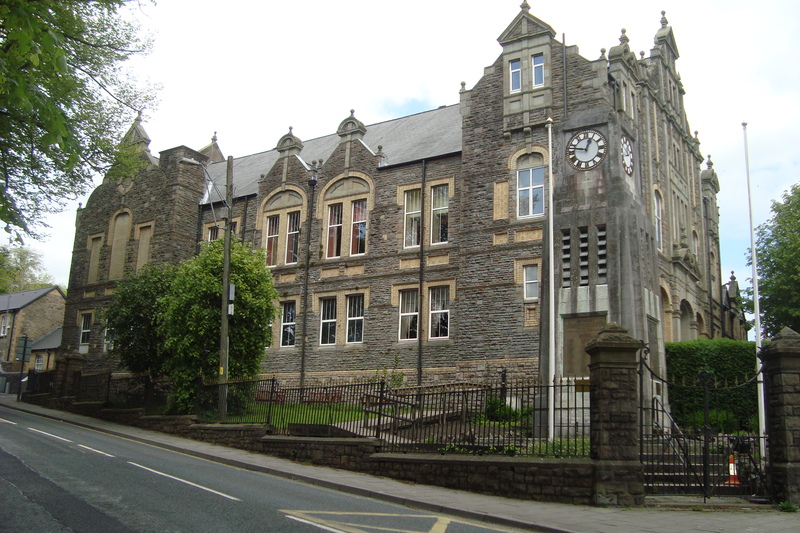 This course is set out to encourage and promote the appreciation of the rich and diverse heritage of Blaenavon World Heritage Landscape and to provide a toolkit of skills so that members can take ownership of their local heritage and historic environment and have a hand in maintaining historic sites for present and future generations. What’s in my area? 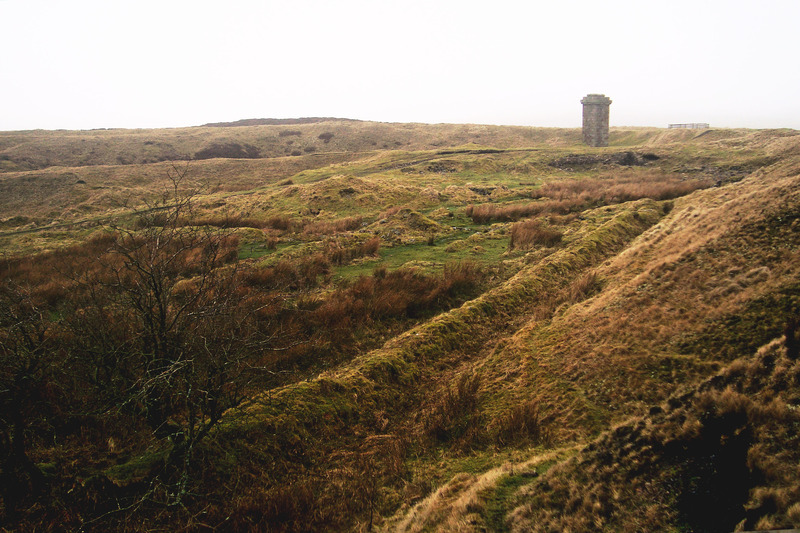 Learn about the rich and diverse archaeological resource in the Blaenavon World Heritage area. Landscape Detective Understand the evolution of landscape, find out how maps are used in archaeology and historic landscape studies. Have a go at interpretation of cartographic information plotting information onto base maps and storing results on a electronic database. Community Archaeology Show and Tell Create new historical records through shared memories, personal histories, old photographs and sketches. The Way of the Archaeologist Learn basic archaeological recording methods through a practical hands-on workshop led by a recording specialist. Produce a visual record of an archaeological site, comprised of a brief written statement, photographs along-side measured drawings. Ever wanted to learn more about the history, archaeology or wildlife of the Blaenavon area then this is your chance! 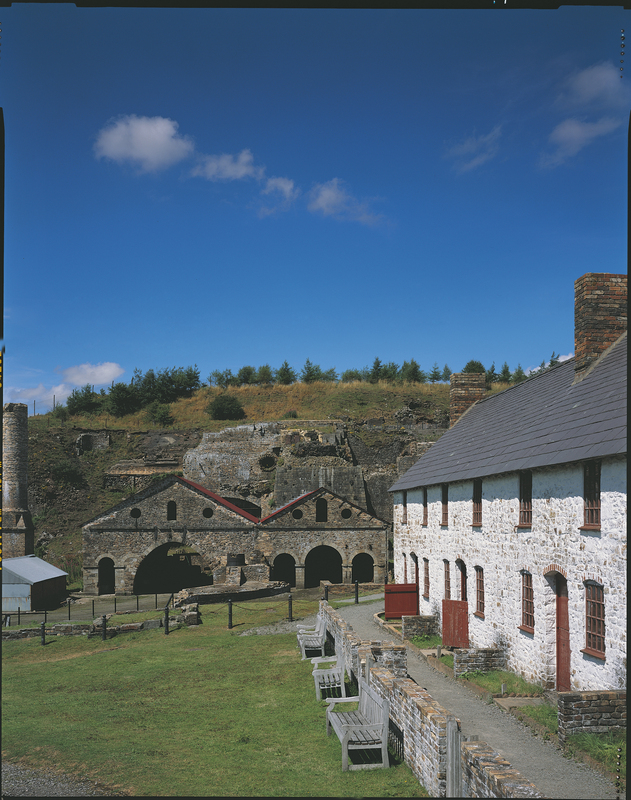 Come along to Blaenavon World Heritage Centre on Saturday 10th September to find out more about the brand new courses on offer in the World Heritage Site. Tutors will be available from 1pm to 5pm to discuss the exciting new learning opportunities available. There will also be a series of guided walks, talks and workshops throughout the afternoon. This open day marks the launch of the new courses, which will start later this month. The courses have been developed by the Centre for Community and Lifelong Learning at University of Wales Newport and the Glamorgan-Gwent Archaeological Trust. Are you interested in the people’s history of Blaenavon? Do you want to know how to make sense of the ‘stuff’ that has been left behind? Join this hands-on course and learn how to investigate local history through the objects that were once used in the everyday life of past residents. Course starts Wednesday 28th Sept 7–9 pm. This course is set out to encourage and promote the appreciation of the rich and diverse heritage of Blaenavon World Heritage Landscape and to provide a toolkit of skills so that members can take ownership of their local heritage and historic environment and have a hand in maintaining historic sites for present and future generations. Learn how to investigate the archaeology of sites, create new historical records, look after and take responsibility for your local heritage, present your findings to your community. Course Starts Thursday 29th Sept 7 – 9pm.